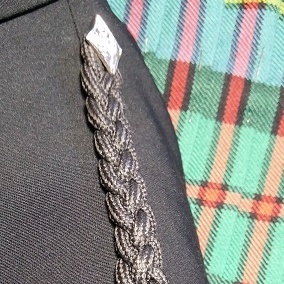 The secret lies in the construction of the garment, the materials used and the skill (with more than a little magic) in our master tailor’s hands. 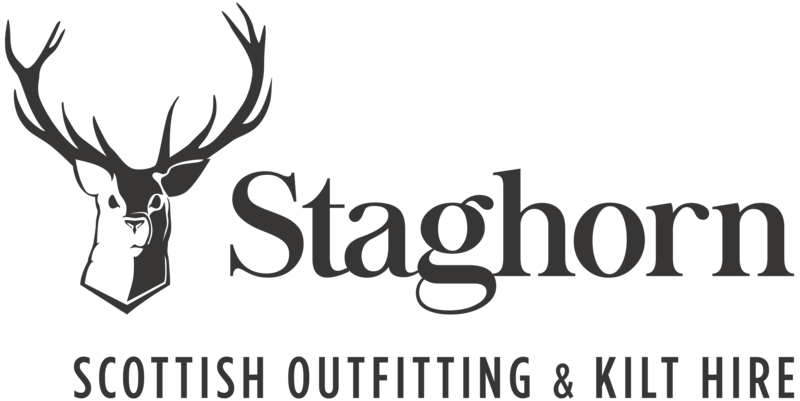 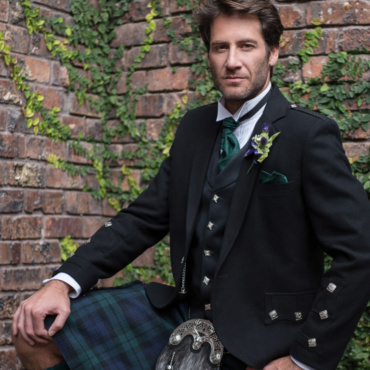 The cloth we use – tweeds, wool blends and jacketing – is almost invariably from Scotland or Ireland, but the fusings, chest canvas and linings are the best we can buy here in South Africa. 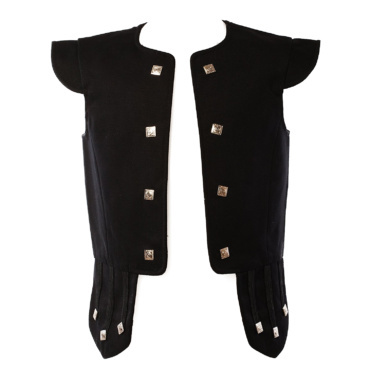 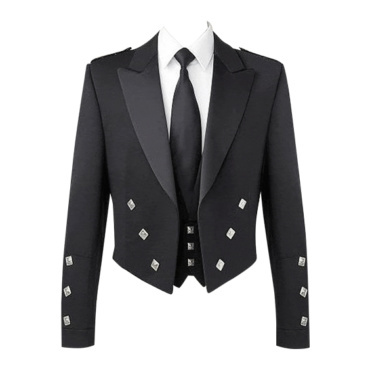 All our buttons are non-tarnish nickel plated alloy, leather covered or replica stag horn. 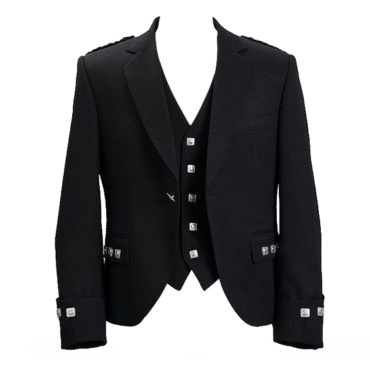 Step out in style with tailored tartan or tweed jackets and waistcoat sets for men and women. 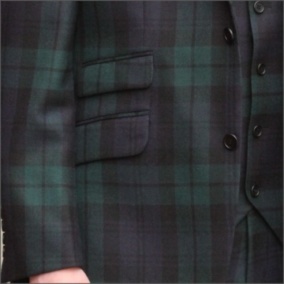 We have access to hundreds of fine, 100% pure new wool tartans. 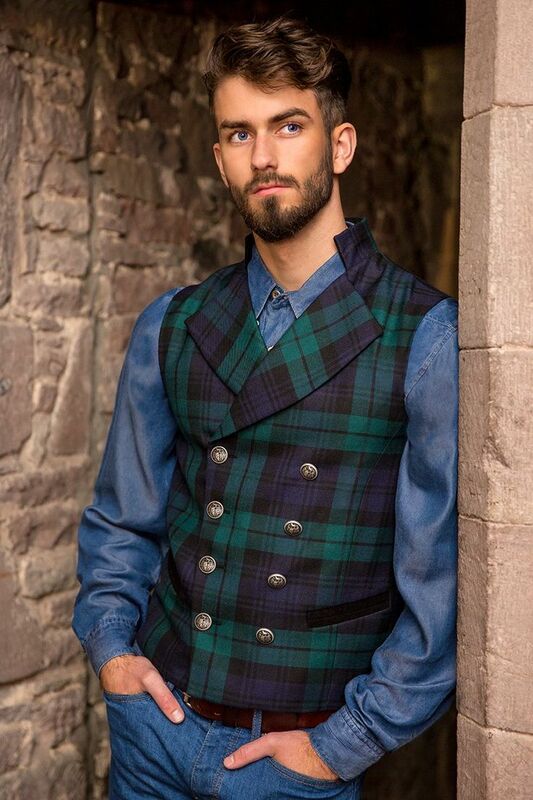 Always smart and a little more comfortable and casual than with a jacket, our master tailor will create waistcoats using only the finest textiles and finishes. 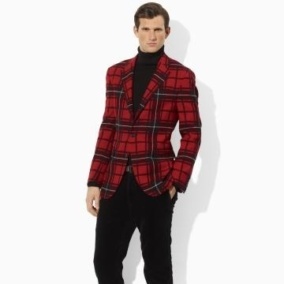 Add a flash of colour under a jacket or as a bold statement on its own. 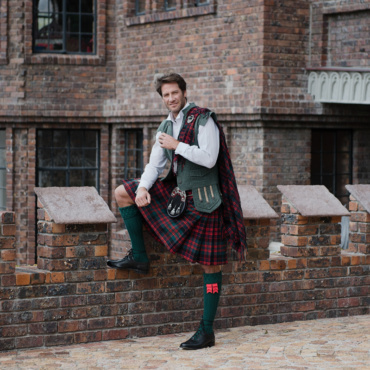 You don’t have to be a dyed-in-the-wool clansman to sport the tartan. 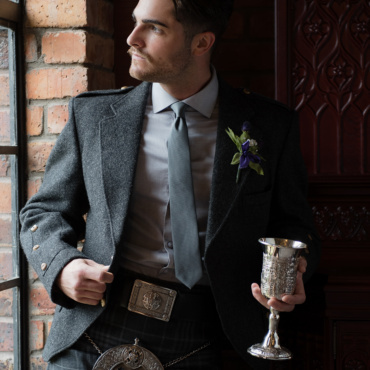 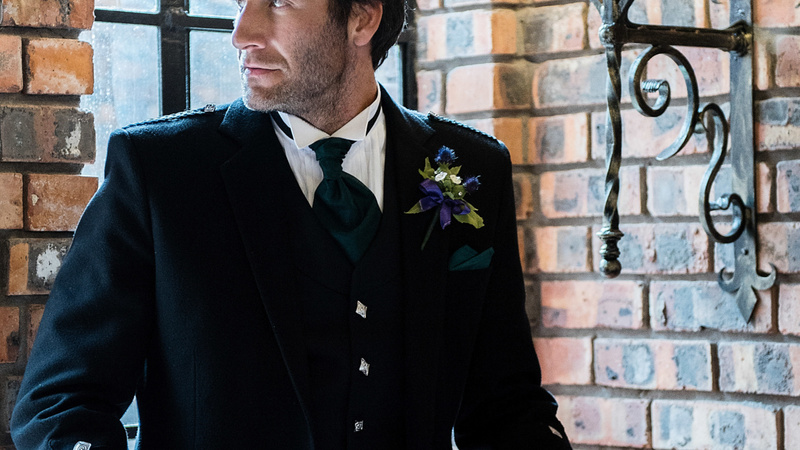 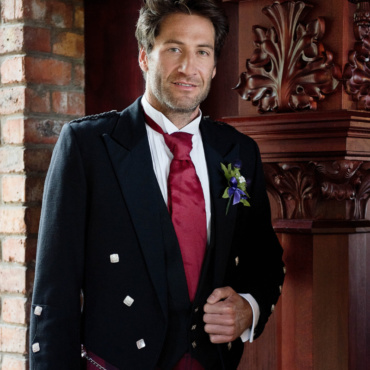 We offer a range of bespoke tartan cummerbunds that add an elegant, tartan touch – ideal for the gentleman who wants a slightly different style of formal evening wear.